WD528Q is a compact manpack antenna providing ideal performance over 480 - 2800 MHz, making it well suited for counter-RCIED and communications applications. WD528Q handles 50W of continuous power. The antenna comes with a steel shock absorption spring by default, but is also optionally available with a flexible gooseneck or lightweight rubber spring. 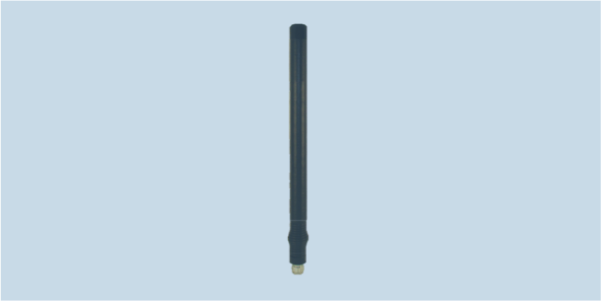 This antenna can be used on vehicles by attachment to the MG512R magnetic antenna mount.